Description: Aerial. Mountains in clouds at Llogara Pass, Llogara National Park, Albania. 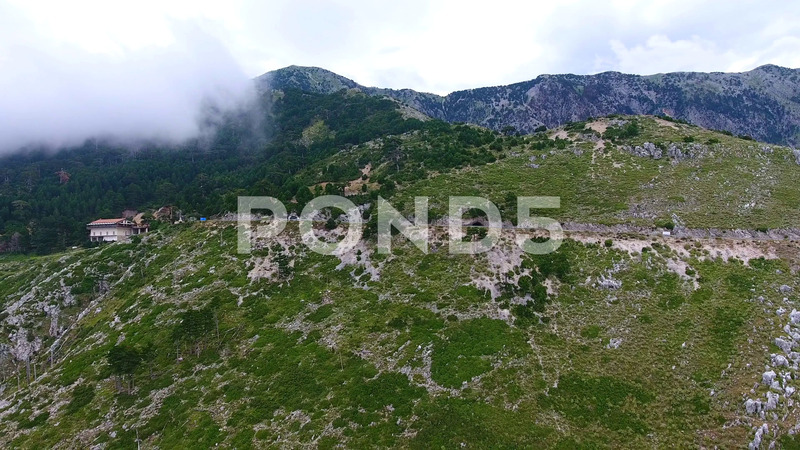 Footage near sea cost and high rocks in Albania summer.